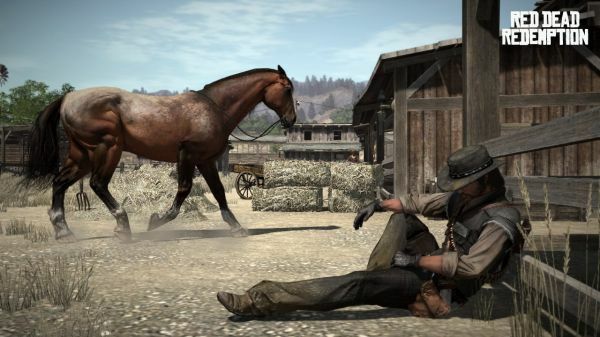 Publisher Take-Two Interactive is primed to have a major presence at E3 2016 in June, meaning all signs point to Rockstar Games finally peeling back the curtain on Red Dead Redemption 2. At the time of going to press, neither Rockstar nor Take-Two have announced anything official and given how secretive both parties can be in the lead up to an official unveiling, don’t expect that radio silence to break anytime soon. 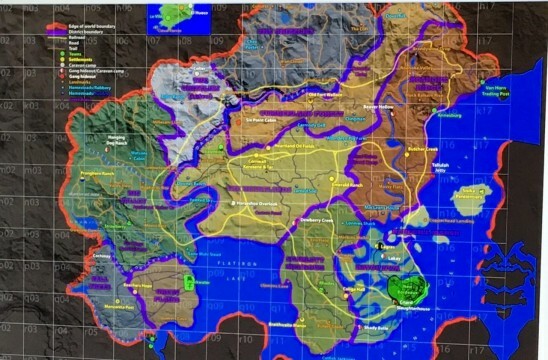 Even still, the alleged map in question does feature elements from the original Red Dead Redemption – namely the Great Plains area, among others – leading us to believe that today’s leak holds a fraction of truth at the very least. Red Dead Redemption 2 continues to be as elusive as ever but at least now, finally, we’re beginning to catch wind that the sequel is indeed in the bowels of development over at Rockstar. Will we see an official unveiling at E3? Who knows. But for now, you can scan your peepers over the purported in-game map below and decide for yourself whether TechRadar’s leak is indeed accurate.